As one of the more contemporary styles in the double glazing industry, French windows provide a modern, dynamic and flexible solution for any home. 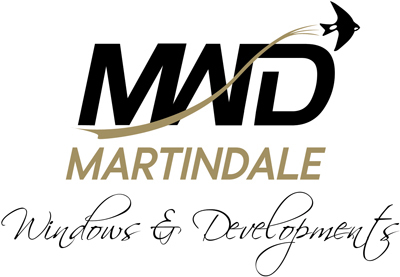 Designed around a double or triple glazed unit, at Martindale we can tailor your French windows around a range of frame materials to create a style that perfectly matches your house. Whether you’d like to choose uPVC, Aluminium or even Hardwood as your window frame of choice, we can create a selection of tailor-made windows that are specific to your home. Furthermore, because we use the finest installers to fit all of our customer’s windows throughout Northampton and beyond with the finest security systems, our French windows can provide a secure solution that will make your exterior transformation as safe as it is stylish.